Steven Gerrard and Jamie Carragher will captain their sides in the Anfield All-Star charity matchSteven Gerrard and Jamie Carragher have revealed their starting XI for the Anfield All-Star Match to be held on 29 March. The teams consist of players like Thierry Henry, Fernando Torres, Luis Suarez, Didier Drogba, Xabi Alonso, Arbeloa, and Pepe Reina. The teams though are not yet fully confirmed. The remainder of the squad will be filled in by players who are not going on international duty, or by players from the Liverpool Academy. Apart from the players, the managers of the teams have to be selected too. The complete squad consisting of the players, the substitutes, and the manager will be announced at a later date. 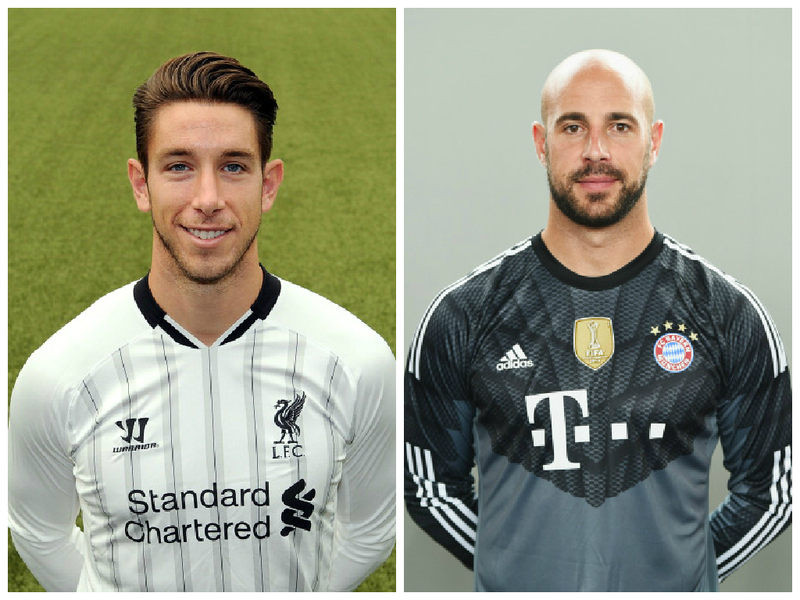 Brad Jones will be part of Steven Gerrard’s squad in the upcoming charity match. Jones who is currently part of the Liverpool squad, has not featured in any game after his injury earlier this season. Since his move to Liverpool from Middlesbrough, Jones has only featured for the Reds 14 times. Pepe Reina, who was one of the best goalkeepers Liverpool had in recent times, will be hoping to stop all the shots fired his way to help Jamie Carragher's side to a win. Reina, who was a former Liverpool goalkeeper, moved to Bayern Munich this season after a loan spell at Napoli. Reina was part of the Liverpool squad for eight years during which he won an FA Cup, a League Cup and received the Premier League Golden Glove award for three seasons in a row from 2006 to 2008. Stephen Warnock will be playing as a right centre back for Gerrard’s team. Warnock, who recently moved to Derby County, started his youth career in Liverpool and went ahead to play for the first team. Warnock eventually left Liverpool in 2007 to play for Blackburn Rovers. The 33-year-old will be back in the charity match to play for the Reds once more. 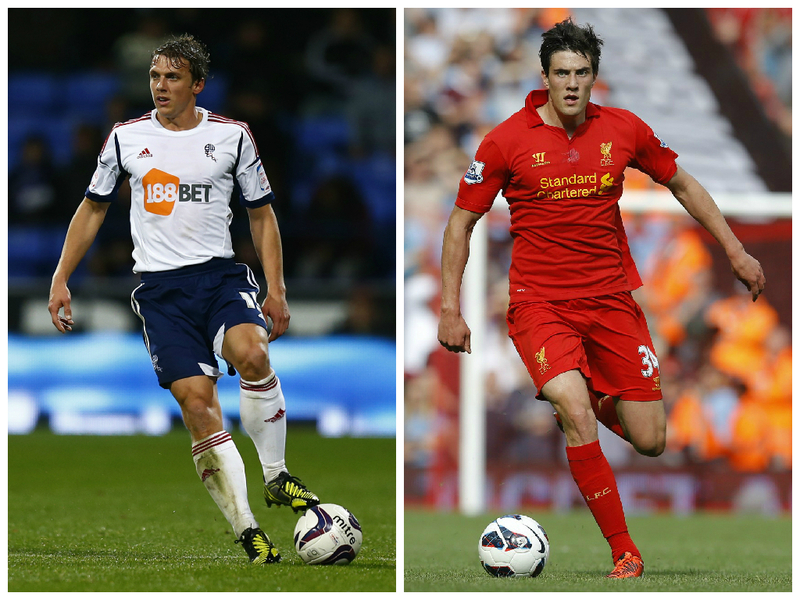 Martin Kelly who is currently playing at Crystal Palace was chosen by Jamie Carragher to play as his defender. Kelly left Liverpool this year and he too came up through the Liverpool Academy. He played for the team from 2007 to 2014 during which he also had a loan spell at Huddersfield Town. John Terry will be playing for Team Gerrard in the upcoming match. Terry, who recently won the League Cup after defeating Liverpool in the semi-finals, will be playing alongside his ex-international teammate Gerrard once again. Both Terry and Gerrard joined their respective first team in 1998. In many ways, Terry and Gerrard are alike as they both came through their club’s youth system and have both captained the English team. Jamie Carragher will be hoping to be the Iron wall for his team once more. Carragher is currently a pundit at Sky Sports and will be playing at Anfield for the first time after he retired from the sport in 2013. Carragher was one the best defenders during his 17-year stint at Liverpool and retired with two FA cups, three League Cups, one Champions League and one Europa League trophy. John Arne Riise currently plays for APOEL and will feature for Gerrard’s side in the upcoming match. Riisewho played for Liverpool between 2001 to 2008 during which he started 339 times for them. During his time at Liverpool, he was known for his stamina and powerful shots from long range. He helped Liverpool with several match winning goals or assists. During his time at Liverpool, he won an FA Cup, a League Cup and a Champions League winners medal. Alvaro Arbeloa is currently at Real Madrid and will return to Anfield to help Jamie Carragher in defence. Arbeloa played for Liverpool between 2007 and 2009. He was bought from Deportivo in 2007 and was eventually sold back to his childhood club Real Madrid in 2009. The Spaniard was part of the team that lost the Champions League to AC Milan in 2006/07. Although he didn't win anything at Liverpool, he won the Champions League with Real Madrid, along with one La Liga title and two Copa del Reys. Xabi Alonso will return to Steven Gerrard's side to play at Anfield once more. The Spaniard was considered to be one of the best passers in the world along with Steven Gerrard at his time at Liverpool. Alonso won the Champions League with Liverpool in his first season at the club; he in fact scored the equalizing goal in the final against Milan which saw the team win the match in penalty shootout. He then moved to Real Madrid after his spell at Anfield. Alonso left for Bayern Munich this season after winning his second Champions League title with Real Madrid in 2014. Carragher picked Raul Meireles to play as his midfielder. Meireles won the PFA Fans’ Player of the Year award in 2011 while playing for Liverpool, but only stayed at the club for a year before moving to Chelsea. 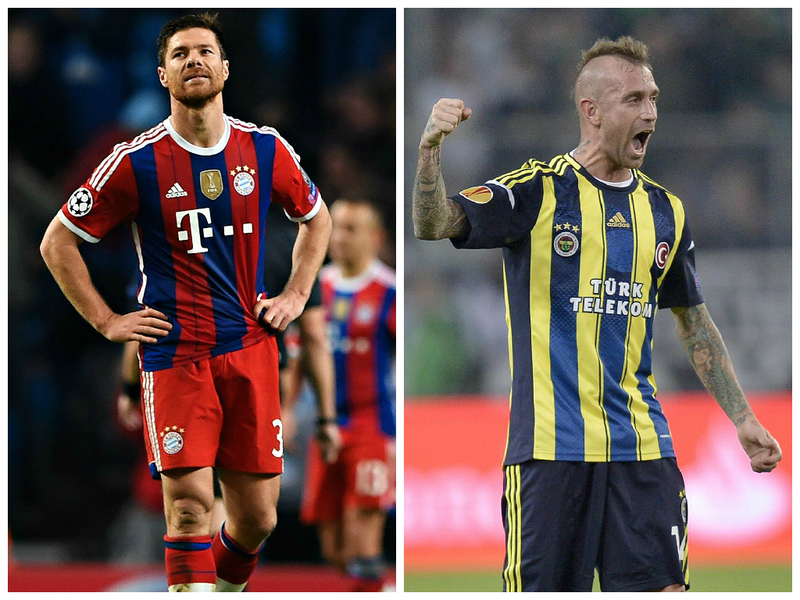 Meireles is currently playing for Turkish side Fenerbahce. Steven Gerrard is currently in his last season at Liverpool and will captain his team in the Anfield All-Star Charity event. Gerrard has not featured in quite a few games recently due to a hamstring injury, and will hopefully be fit and ready to play in the event. Jonjo Shelvey will be on Carragher's side to inflict some serious damage onto the opposition. 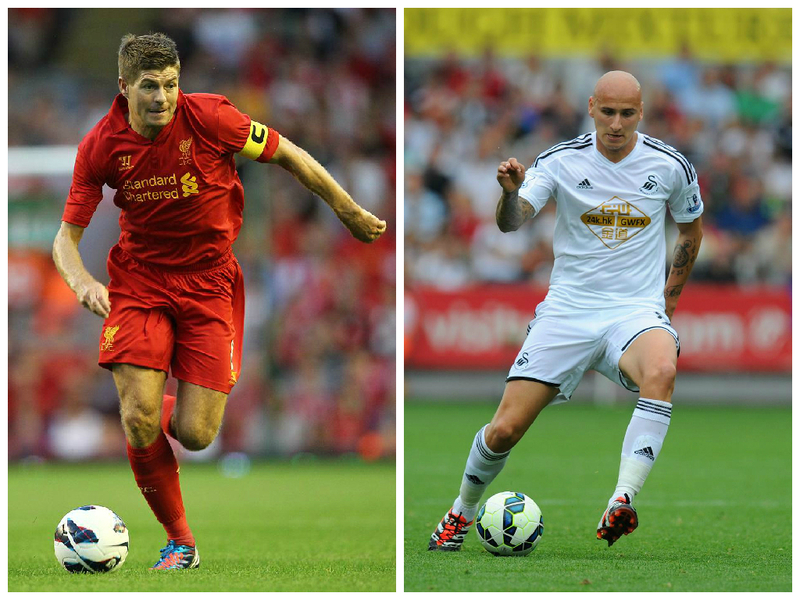 Shelvey is currently playing for Swansea and was part of the Liverpool squad from 2010 to 2013. Shelvey is only 23 years old and he will be playing against and with some of his idols like Gerrard and Henry in the upcoming match. 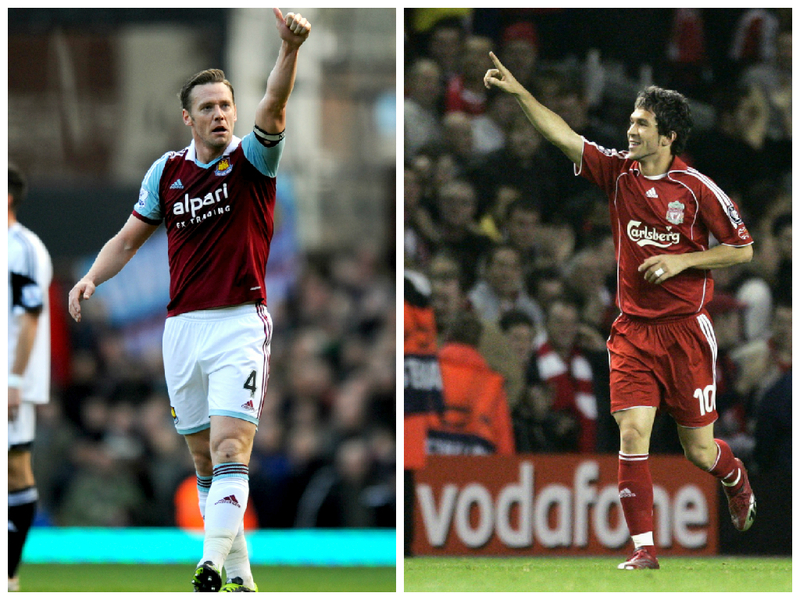 Kevin Nolan, who is a Scouser, will be part of the Anfield All-Star Charity match to be held later this month. He will be part of Steven Gerrard’s team playing in an attacking position right behind the strikers. Nolan is currently the captain of Sam Allardyce’s West Ham and he will bring his vast experience to the match. Luis Garcia was one of the first few signings of Rafael Benitez at his time at Liverpool, and will be in Jamie Carragher’s side for the charity match. The Spaniard is currently playing for Indian team Athletico de Kolkata in the Indian Super League. Ryan Babel is a Dutch footballer who is currently playing for Turkish side Kasimpasa and he will be part of Gerrard’s starting XI. He played at Liverpool between 2007 and 2011 as a left winger. Babel was praised by Kenny Dalglish for his pace and trickery with the ball. Gerrard can only hope that the Dutchman still has the pace in his legs when he returns to Anfield. 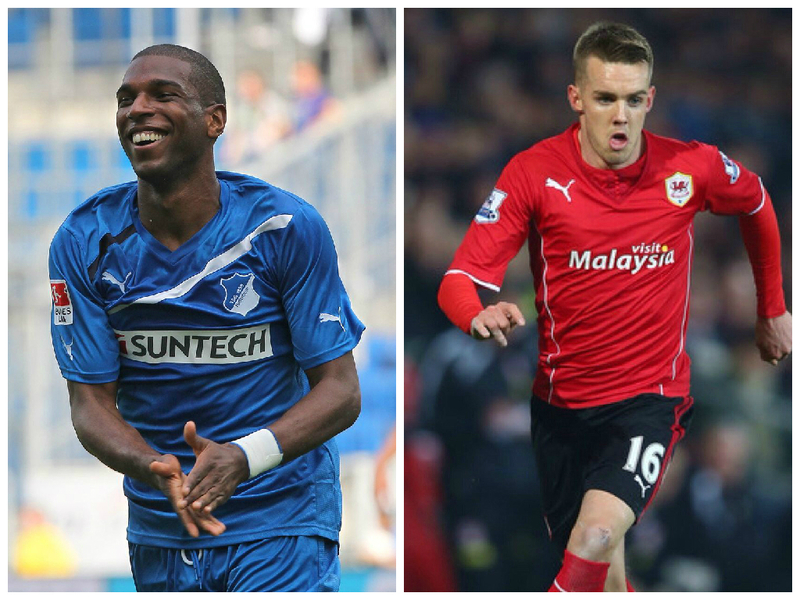 Craig Noone currently plays for Cardiff City and will be part of Jamie Carragher’s XI in the Anfield Charity match. Noone, who is a Liverpool-born player, joined Liverpool’s academy at the age of nine but was released two years later. He will be hoping to make Carra proud in the upcoming match where he will face the likes of Gerrard, Alonso, and Terry. 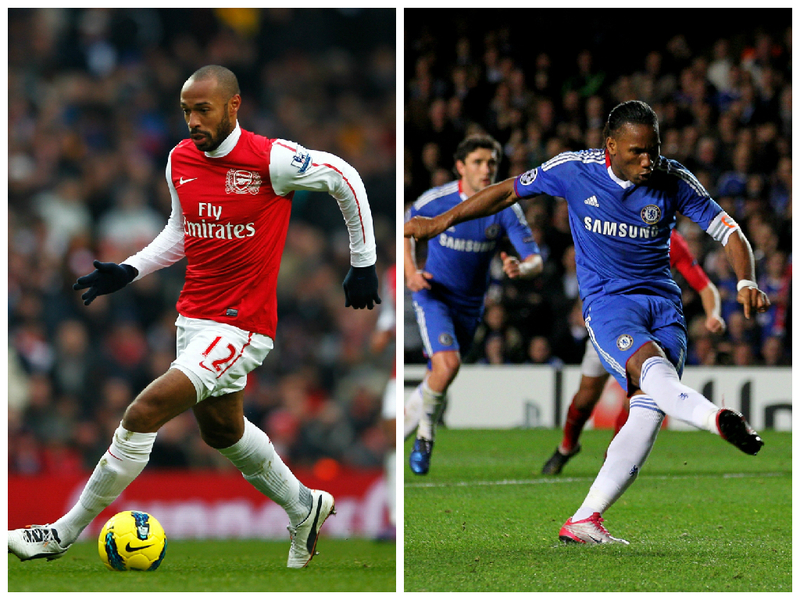 Thierry Henry was known to terrorize every team in the Premier League during his glory days at Arsenal. He will return to play for Gerrard after he recently retired from professional football. Henry has signed a record-breaking deal with Sky Sports, where he will be a football pundit along with Carragher and Gary Neville. He is the all-time top scorer for Arsenal and was part of the Invincibles squad that went an entire season unbeaten. The king of Chelsea Didier Drogba will be part of Jamie Carragher’s side. 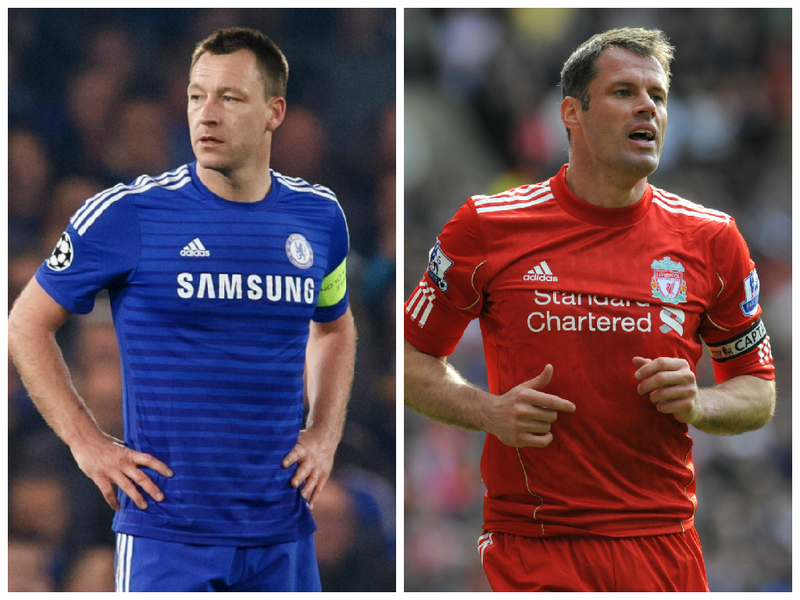 Carra will be hoping the Ivorian knows the weaknesses in John Terry’s defence, and can help his side to a victory. Fernando Torres will be back at Liverpool, along with Gerrard hoping to cause chaos again. Torres, who lost his magic touch after leaving Liverpool, may be hoping that the club will bring back some of his luck. He is currently playing for childhood club Athletico Madrid at the moment and was one of the most sought after strikers in the world during his spell at Liverpool. Dirk Kuyt is the dutch counterpart of Babel in Carragher’s team. 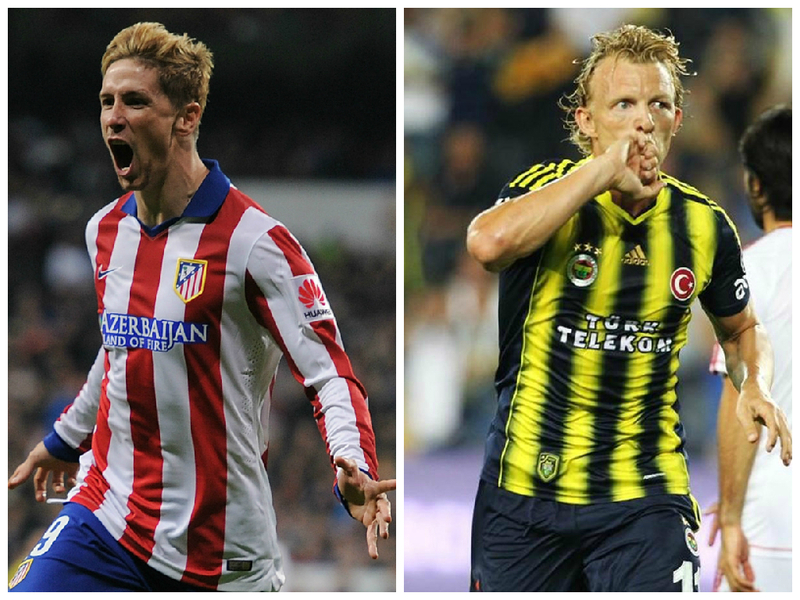 He currently plays for Fenerbahce along with Meireles in the Turkish League as a winger. Kuyt played for Liverpool between 2006 and 2012 and had a brilliant start at the club. But due to injuries and the rise of Torres, he found it hard to get games. He was influential in the Liverpool team that were runners-up for the Champions league in 2006/07 and the Premier League in 2008/09. Luis Suarez left Liverpool and joined Barcelona after a controversial World Cup and he will play in Gerrard’s side in the Charity match. The Uruguayan was the recipient of the European Golden Boot last year along with Cristiano Ronaldo and almost helped Liverpool to a Premier League title in spite of missing the first few games of the season. 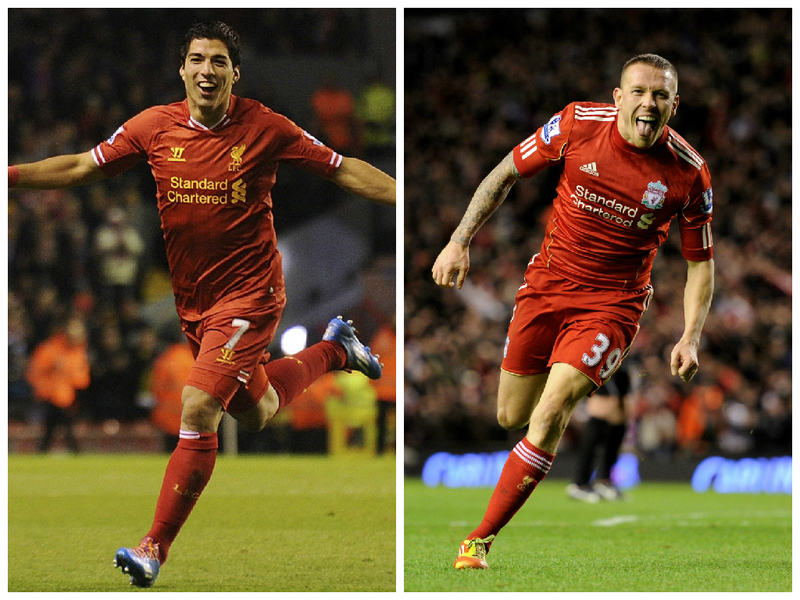 Craig Bellamy is a Welsh Footballer who played for Liverpool, and will be part of Carragher’s XI. He played at the club for two years split between the 2006/07 season and the 2011/12 season. Bellamy retired from football last year after playing for Cardiff City and was the first player in Premier League history to score for seven different teams. 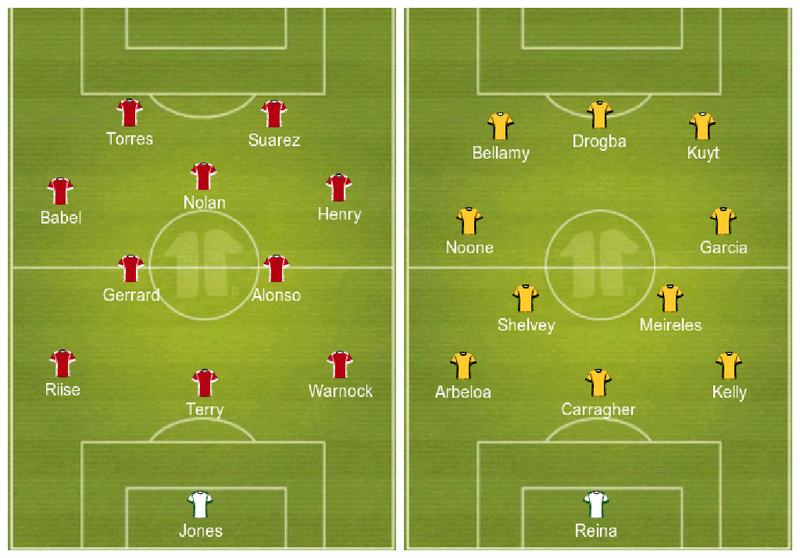 Steven Gerrard has a team that is very attack-oriented while Jamie Carragher has a very defensive team. The Chelsea men are the exception to both teams, John Terry brings stability in Gerrard’s defence while Didier Drogba gives Carra’s side an attacking edge. Reina and Carragher’s defence will have to be wary of the attacking trio consisting of Fernando Torres, Luis Suarez, and Thierry Henry – all three of whom were the best strikers in the Premier League at their peak.